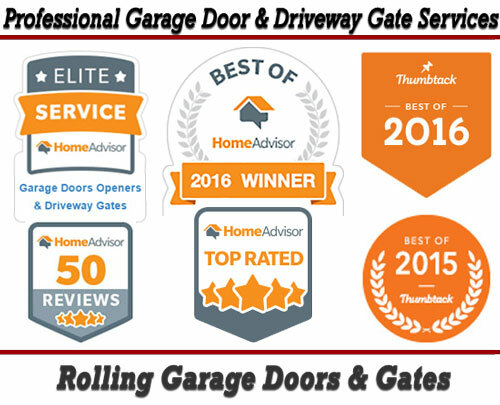 Rolling Garage Doors & Gates Services Professional Residential Garage Door & Opener and Custom Designed Driveway & Security Gate Installation, Repair and Maintenance Services in and nearby Wiemar, California 95713. 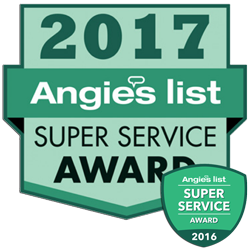 Rolling Garage Doors & Gates is always available to help keep Your Home Safe and Secure behind one of the Garage Doors or Driveway Security Gates we Professionally Install, Repair or Maintain for You and Your Family. 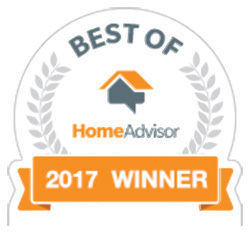 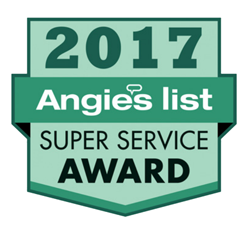 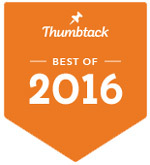 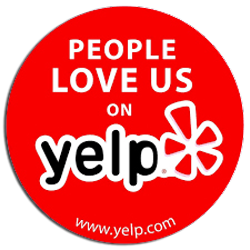 Remember, You are Only One Phone Call Away from The "Best of 2015 & 2016 Garage Door Services" serving Wiemar, California!